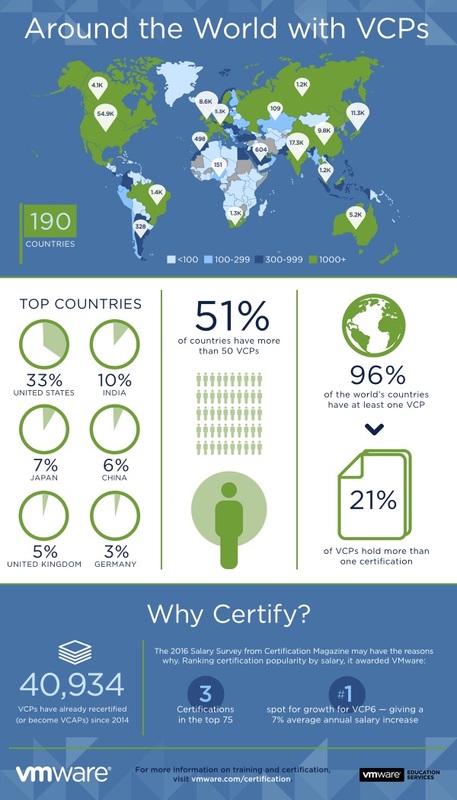 VMware refreshed the “Where in the World are VCPs” infographic for 2017. 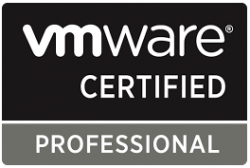 The VMware Education Services team is proud to announce that the VCP community grew (11%) to represent a total of 190 countries this year. Which country do you represent?